The subtly tinted lightening UV Base lighten the complexion, correct pigmentation marks and protect the skin: pink, for a fresh, radiant, glowing complexion. Apply a dab every morning to the face and neck and leave to penetrate. 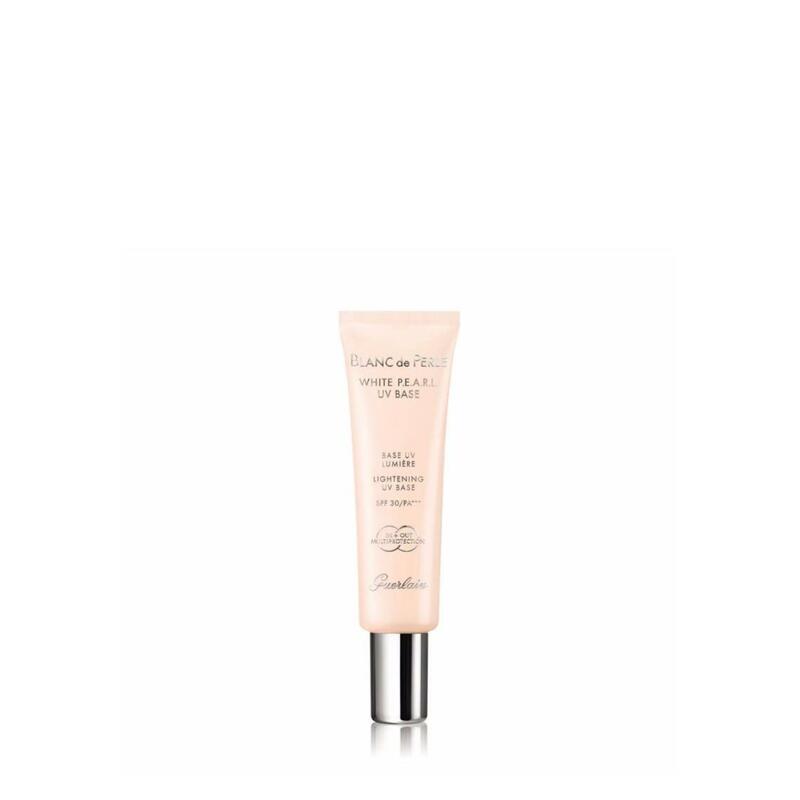 After use, apply Blanc de Perle Brightening Foundation.